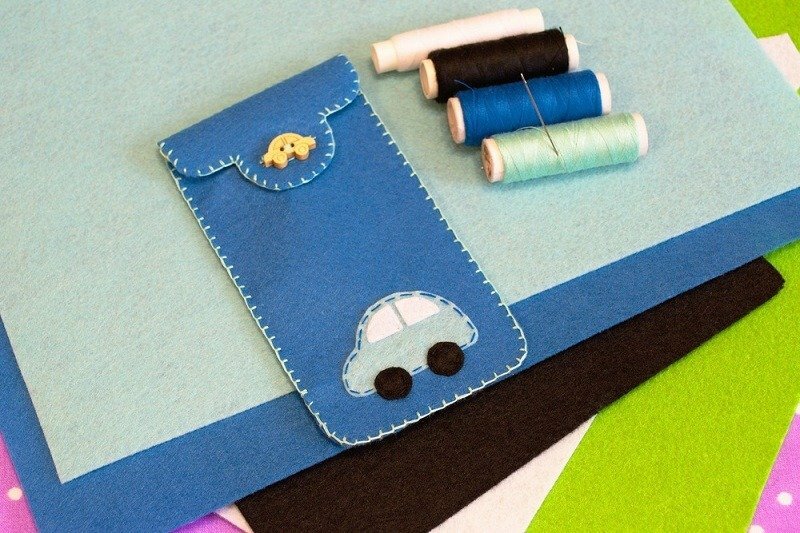 How to make a Phone Cases Diy Projects? 3 Creative Ideas! 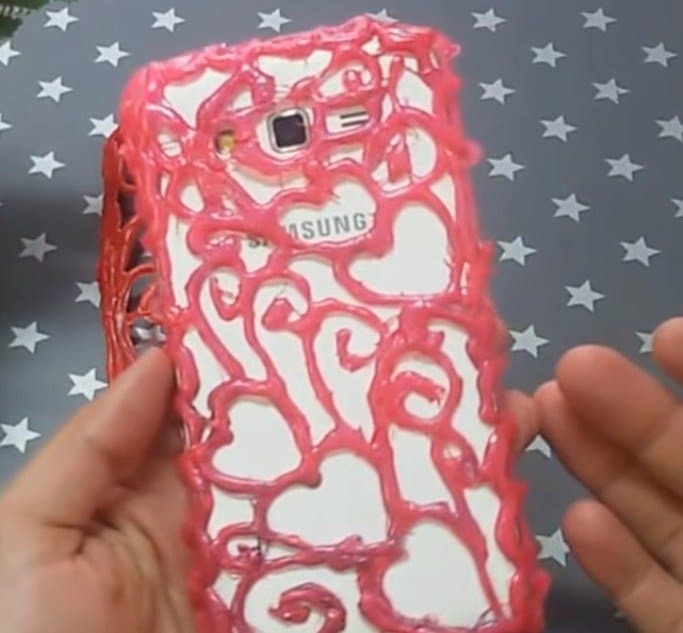 How to Make A Phone Cases With Hot Glue, Silicone, And Felt? b) Swaddle your phone with stiff translucent paper – Sever the size of the paper twice your phone. Position your phone on top. The screen should point down. Swaddle the severed paper around the verges and sides of your phone and support both with a tape. The top and base of the phone should be supported as well with the tape. Wrap your phone as firmly as possible. Switch it off to avoid overheating and be sure to tape everything up to the phone screen. 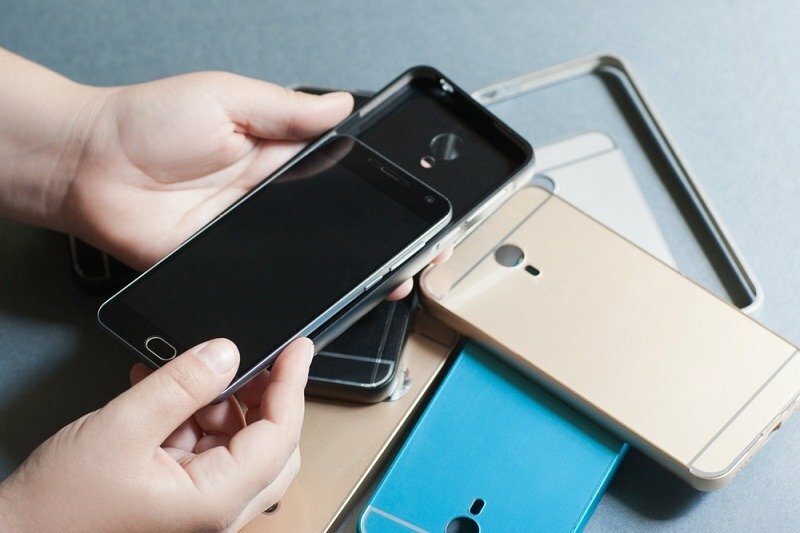 d) Detach the case and the paper – As soon as the glue is fastened, flay it off your phone. Detach the paper and try out your case on your phone. Make the final checks for glues covering the buttons and other parts of the phone. Crop them off with a craft blade if there is any. e) Colour or paint your case if you wish – Once satisfied, remove your phone and paint the exterior with nail polish. Allow drying. As an alternative, use spray paint if you desire a solid color for your case. Wear plastic gloves and shield your work surface – Your work table or surface should be adequately covered with plastic, wax coverings or with any other material. A marble or glass surface can still pass for a work surface. The working area must be well ventilated since silicon could be so pungent. The silicone which is used here is not similar to the glue. Determine your cornstarch and Silicone quantity – Turn some cornstarch on to a surface or glass container and gush the clear silicone into it as well. Though Precision with the measurement isn’t key, be sure that there is more of cornstarch than silicone in the mix. Five tablespoons (50 grams) of cornstarch and about three tablespoons (40 grams) of silicone is ideal. The silicone used must be clear. Silicone arrives in syringes, and it is sold in home improvements outlets. Cornflour and potato starches are alternatives for cornstarch if it is not readily available. Think of using color – Though it is not compulsory you add color, it gives your phone an interesting finishing. Your phone will assume a white appearance if the color is not added. Make do with a few drops of dye. Fluid color, food, and acrylic painting are also ideal. Swaddle the mixture over the phone sides – With a paint spatula, move the dough evenly around the phone. Level an even out grooves to give it a neat finishing. Allow the silicone to dry before removal – The drying duration is conditional on the kind of silicone used and weather. It varies between two hours to 24 hours. When dried, wrench your phone out. Clean the inside with wet clothing if it is dirty. Crop excess silicone – About 7 millimeters away from the sides, remove excess silicone and a centimeter apart between the top and bottom edges. As an option, crop along the impression by the lines between the screen and case of the phone. With the aid of a craft blade, crop impressions on camera, buttons, and sockets. Color the stamped region with nail polish – Use a color that matches your cases. Metallic or silver color may be ideal. Now, produce more shapes and styles and pattern of silicone individually. Dry, paint and glue them to the case using the silicone drops. Slit the portions a centimeter bigger than your phone – Position your cellphone on the felt. Using a centimeter border, outline and crop the felt. Used the cut felt to pattern other pieces. Position your phone between the two portions of felt – Be sure that all the edges are in sync. If you desire a lined case with two colors, then use one color inside and the other outside. Tack the surplus felt around the phone – Ideally, only the two sides should be tack. Allow the top edge to be open and tack the felt firmly around the phone. Though it will be close fitting initially, it will slack at the end. Crop the stitched allowances – Crop the stitches to about 0.3 centimeters. For a distinctive appearance, use the pinking shears.